Specials 2 - Snoopy And The Gang! 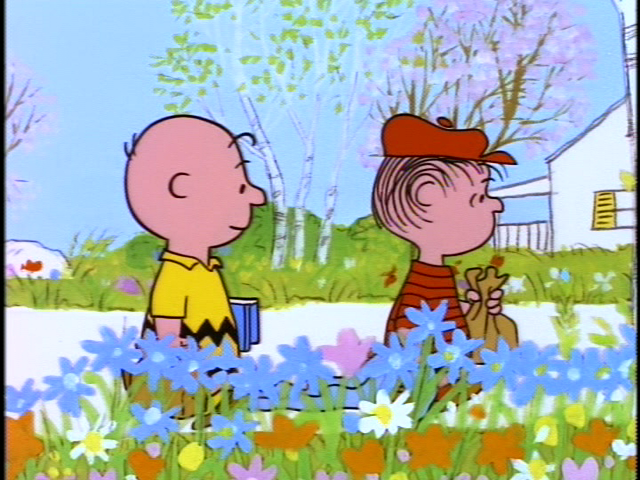 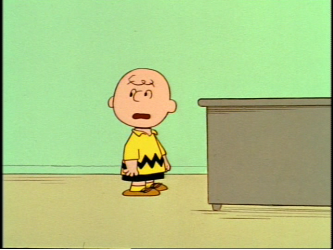 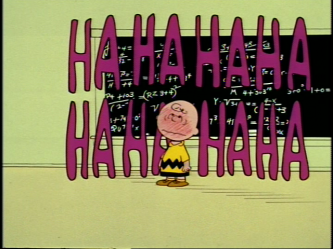 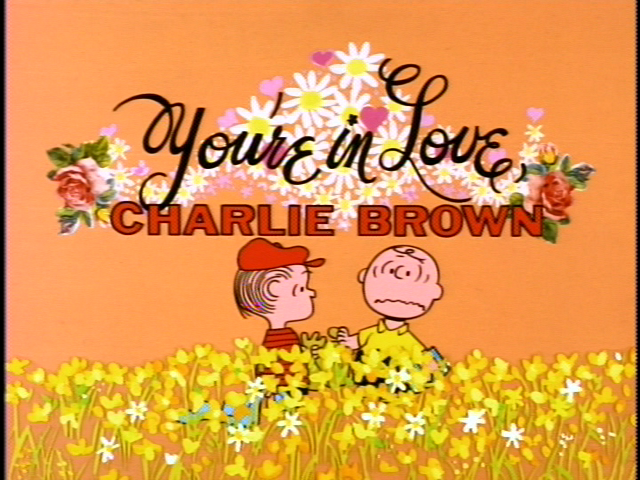 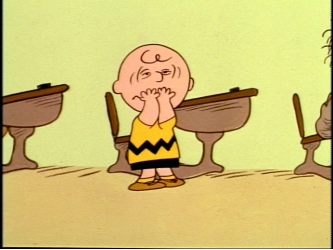 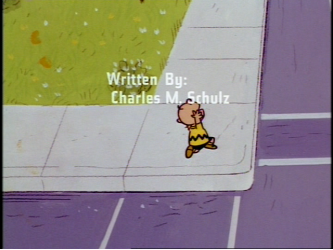 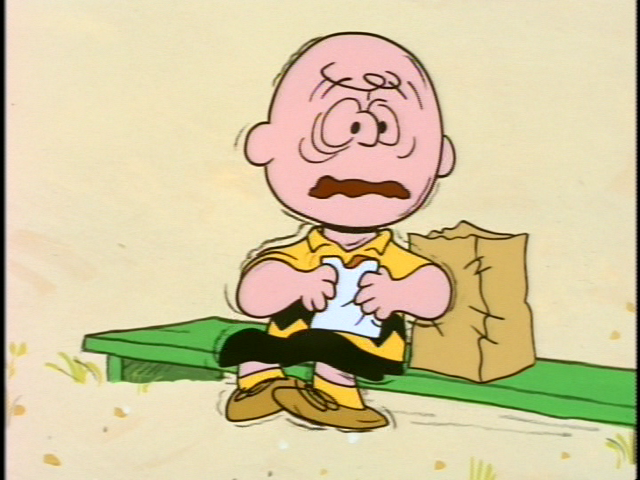 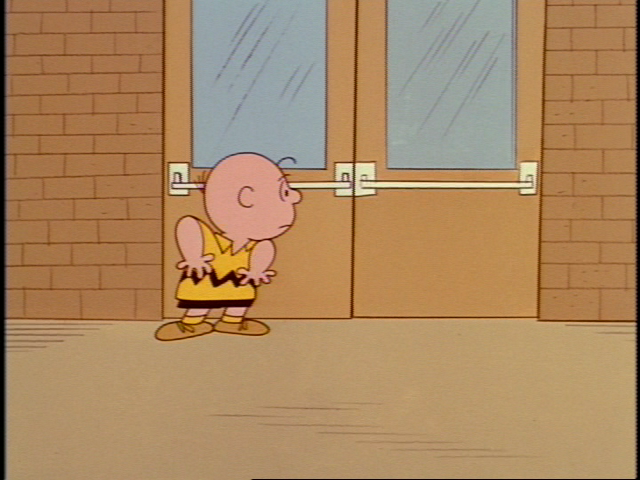 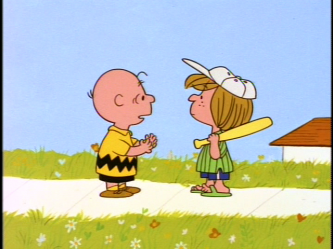 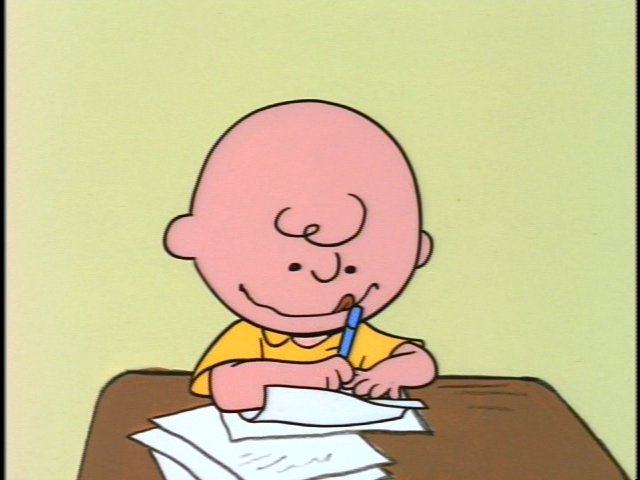 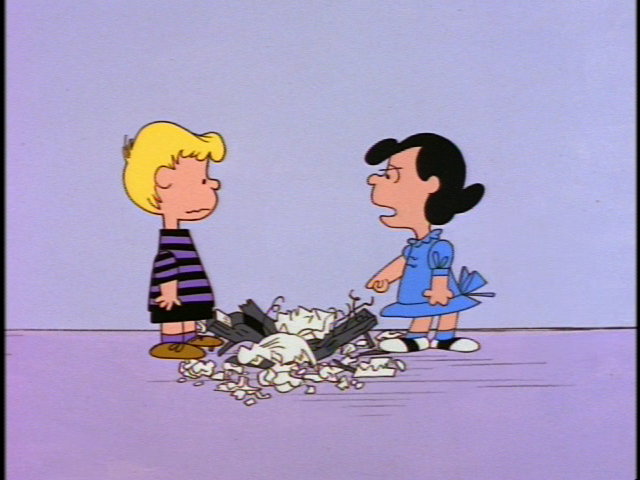 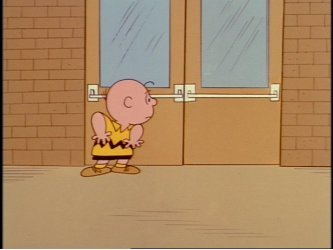 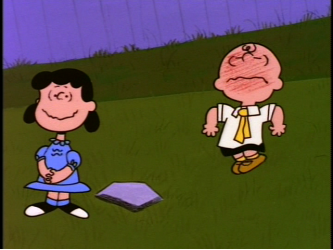 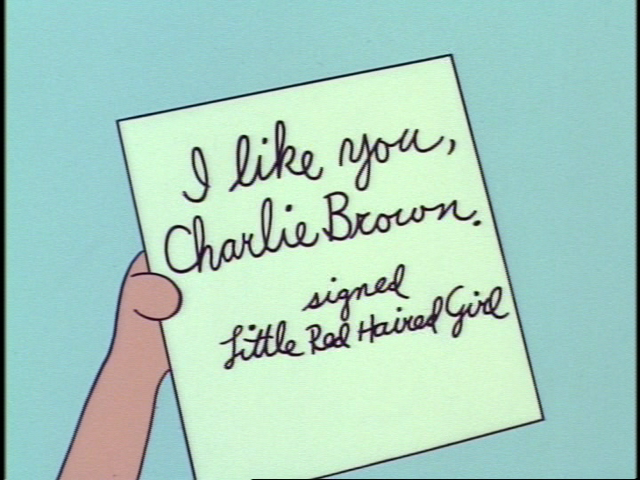 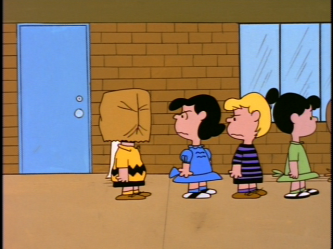 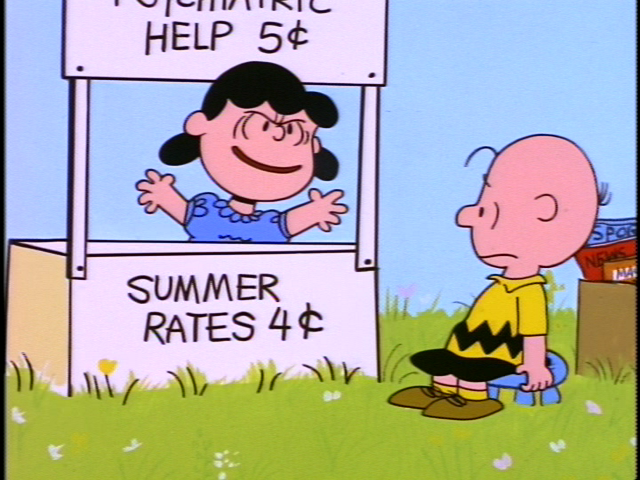 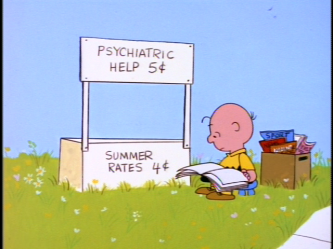 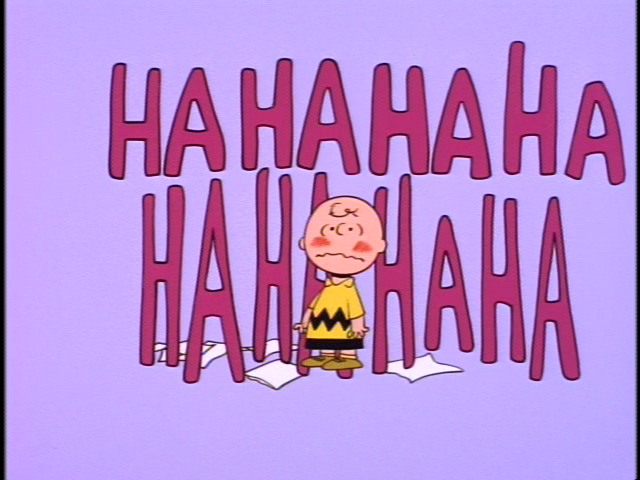 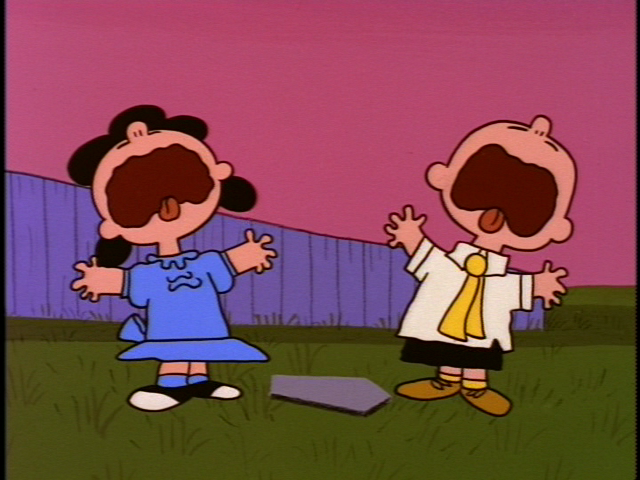 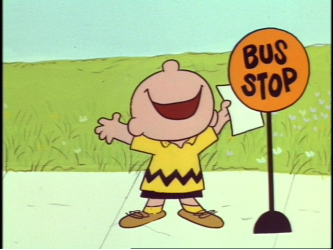 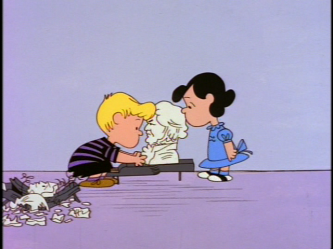 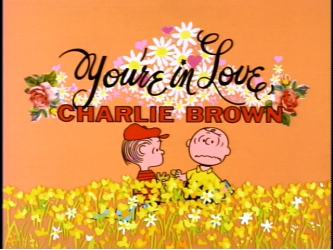 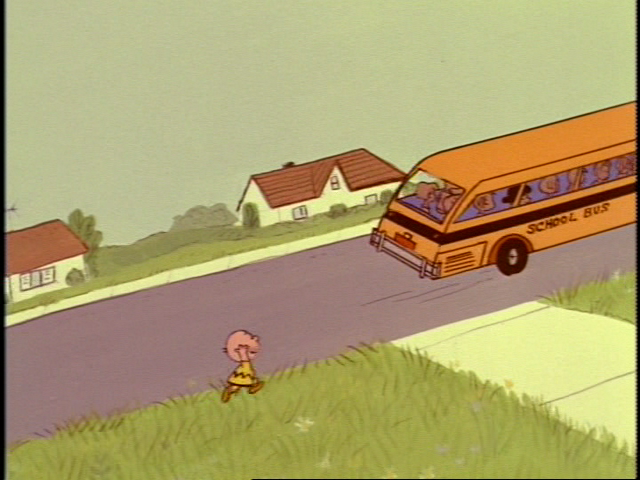 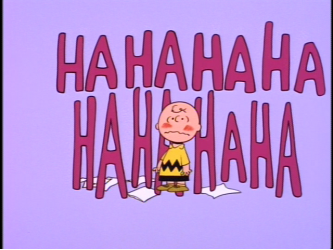 Charlie Brown desperately wants to meet the Little Red-Haired Girl. But he meets someone else instead. Not by choice.